Developers are trying to persuade Premier Kathleen Wynne and her government that easing restrictions on building new homes will help rein in skyrocketing house prices in the Greater Toronto and Hamilton Area. They're urging the province to loosen the rules for development in the region to allow them to build more low-rise homes instead of high-density condominium towers. The builders argue that the province's Growth Plan for the Greater Golden Horseshoe — intended to increase density and reduce urban sprawl — is, in fact, resulting in a shortage of low-rise homes for sale, and fuelling the bidding wars that are driving up house prices. "We're not building enough new housing to keep up with consumer demand or the housing needs of our growing region," said Bryan Tuckey, CEO of the Building Industry and Land Development Association (BILD). "Housing supply needs to be a priority for all levels of government." Tuckey cites industry figures that say about 29,000 new homes were available for purchase in the GTA in February 2007, with about 17,000 of them low-rise houses. By contrast, just 11,300 new homes are currently available, only 1,000 of which are low-rise homes. "It's a very dramatic change in the mix of housing supply," Tuckey said Tuesday in an interview with CBC News. BILD is also looking to the province to push municipalities to speed up the process for approving new developments. Wynne said Tuesday that the government is considering this. 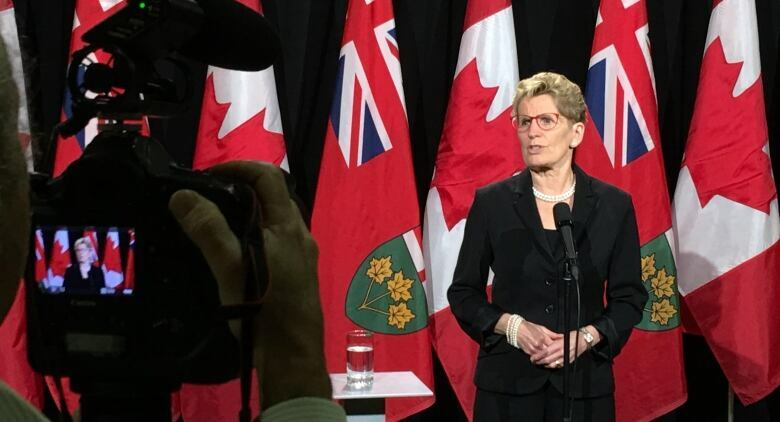 "There are people coming to us saying, 'I want to build, I've got land, but the process is so cumbersome that I can't build fast enough,'" Wynne said at a news conference in Toronto in response to a question from CBC News. "Is there something that we are doing as a government, or municipalities, that we could change that would actually allow that development to happen more quickly? I don't know the answer to that at this point, but that's the kind of thing that we're looking at to increase supply in a more timely way." Wynne made no commitments about changing rules in the provincial Places to Grow Act that discourage low-density construction in the region. 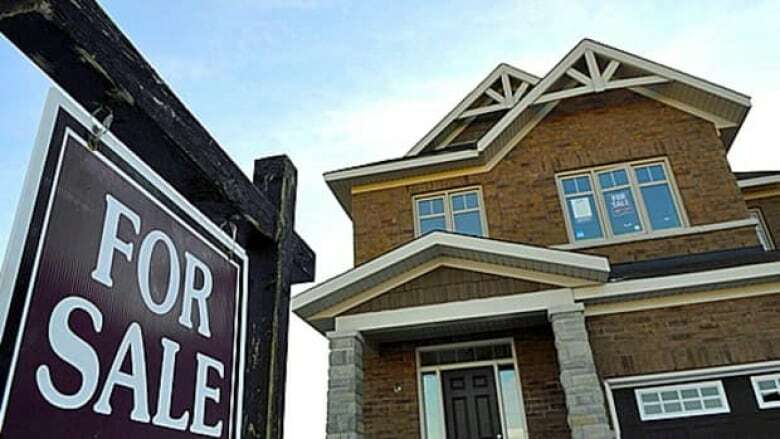 Both the premier and Finance Minister Charles Sousa have promised unspecified measures in the budget, expected later this month, to try to cool the red hot residential real estate market. 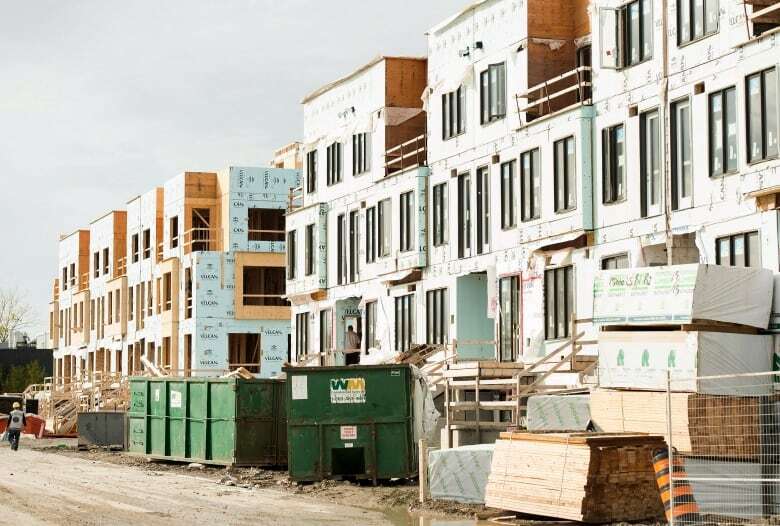 Around 80 per cent of new units constructed in the GTHA in recent years are high-density developments, a proportion that is disconnected from the type of housing that's in demand, said Murtaza Haider, a real estate management professor at Ryerson University. "Consumers are demanding low-rise homes, because they want to live with their families, they want to have the backyard for kids to play," said Haider in an interview with CBC News on Tuesday. The province should give municipalities more flexibility to respond to these local demands for different housing types, instead of forcing them to focus on high-density developments, said Tim Hudak, CEO of the Ontario Real Estate Association (OREA). "The current planning environment wants to make the entire GTA look like Yonge and Bloor," Hudak said Tuesday in an interview with CBC News. Hudak is urging measures to fill the demand for what he calls "the missing middle" of housing, between a high-rise condo and a detached house, that would appeal to both first-time homebuyers and empty nesters. He said the lack of new construction also reduces the number of resale homes on the market because people in older homes have fewer options to move into. "You can do all this, make a substantial difference in increasing the number of listings, and helping make home ownership more affordable for millennials without touching the greenbelt," Hudak said.